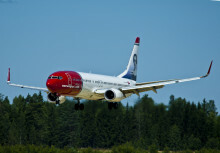 Norwegian (NAS) reports a second quarter 2013 pre-tax profit of 277 MNOK, an improvement of 152 MNOK from the same quarter last year. The second quarter is characterized by a strong unit cost reduction, solid production growth and a higher load factor. 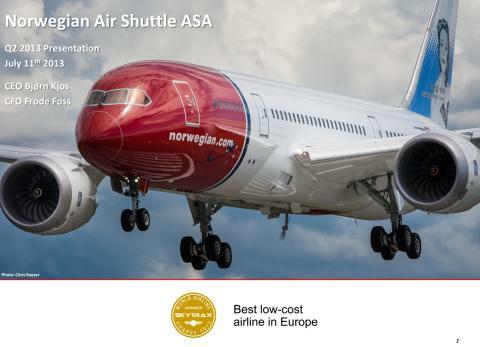 The unit cost reduction of 9 percent was achieved despite start-up costs for the long-haul operation and the establishment of new bases in Europe.